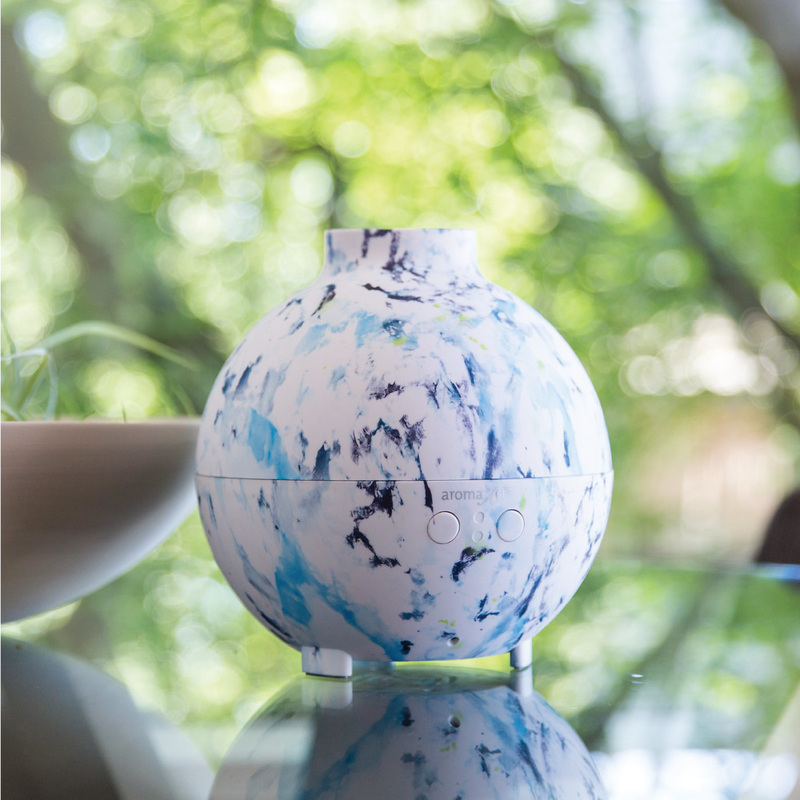 An exciting, ongoing partnership with Saje allows for these unique limited edition nebulizers to not only make your home smell amaze, but help you spread wealth to those in need with a portion of the proceeds going to various charities across the country. This year, both Saje and Dana up the ante with this collaboration with a portion of sales going to not one, but TWO charity organizations. Learn more here!